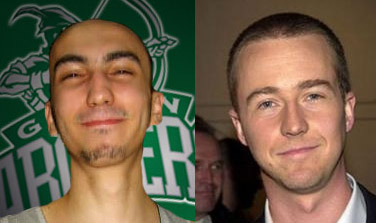 Rico Maierhofer is sometimes incredible in the spectacular moves he makes, but can he pass as an alter ego to the actor who’s the latest to play the Incredible Hulk, Edward Norton? Lately, we have been seeing more of Ferdinand in action. 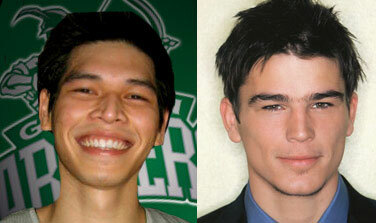 Hopefully, he gets to log in more playing minutes and not be relegated to hiding in the house attic as what his lookalike, Josh Hartnett did in the vampire movie, 30 Days, 30 Nights. Shooter James Mangahas is always serious when he plays. But heck, we are not complaining because he delivers. 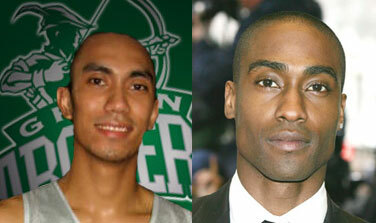 But do you think he looks like “Signed, Sealed, Delivered” singer Blue’s Simon Webbe? Rookie Maui Villanueva is playing like he’s no rookie at all. 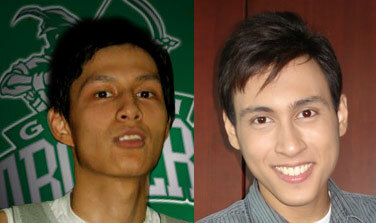 This early, he is showing his basketball IQ and experience, But does he look like Pinoy Big Brother Celebrity Edition’s Bodie Cruz, son of 70’s movie icon and experienced actor Tirso Cruz? We have not seen him play last year. And for the limited time he saw action for the Green Archers this season, we were witnessed to the quality minutes he gave the team. 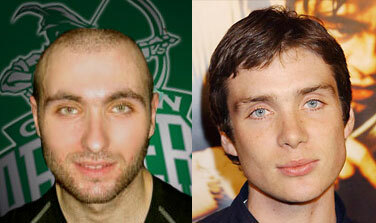 Marko Batricevic is Just like his look alike, Cillian Murphy, who played quality villain role in Batman Begins as the Scare Crow. Finally, last year’s finals MVP Cholo Villanueva. 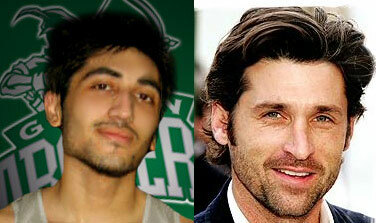 He is no longer playing but he is still with the team. 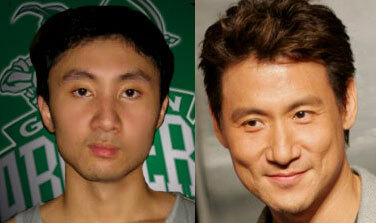 One more chance for Cholo to prove his special love for DLSU. 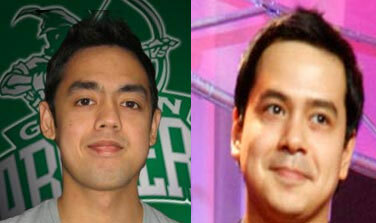 That statement says it all—Cholo as John Lloyd, would you agree?